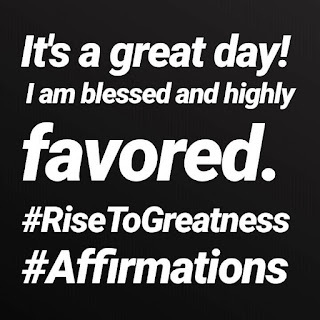 Welcome to Week 18 of 52..
It's a great day and I am blessed and highly favored. When you drop a pebble in a pond, the ripple spreads all around. Whatever you do has a very high tendency to affect or touch more people than you can ever imagine. A word you speak can affect someone whose actions may have an even wider range of effect. 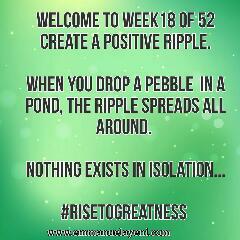 Let's make it a point today to generate positive ripples today and always. This 6 hour Class holds online in a closed Facebook and WhatsApp Group.  Free copy of my Money Magnet Report: 10 Ways To Become a Money Magnet. Whether you work full time, part-time or you have no job at the moment. There is a lot you can do today by yourself with your time,skill, talent and the internet. With the Internet it’s one big economy and through globalization you can monetize any of the earlier stated resources. 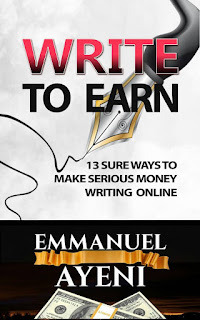 You can write ebooks, sell courses, share your story or trade your time and skills for money. if you lack skills you can volunteer. The cup is either half-full or half empty depending on how you view it. 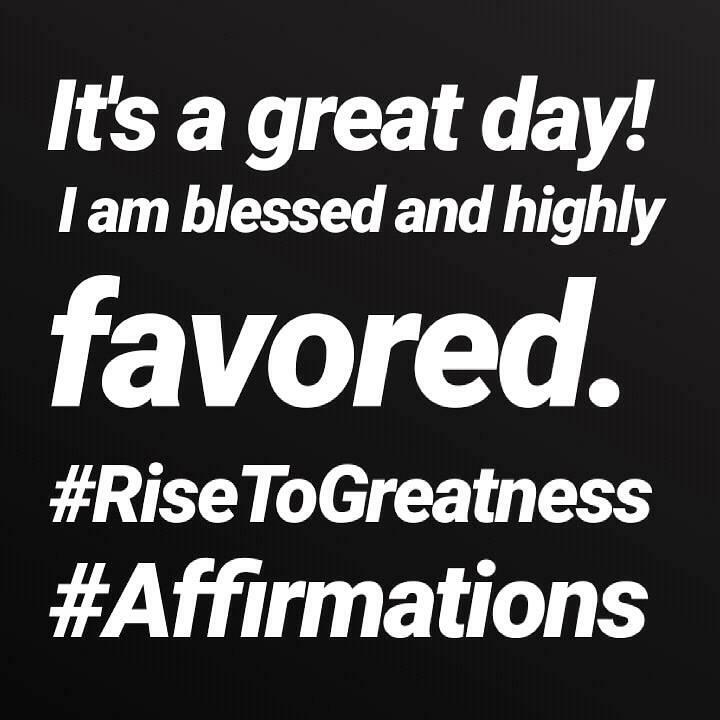 You can wonder what's happening and just pass over opportunities like these or you can choose to take action and create your own freedom today! At age 14, Emmanuel Ayeni got his first volunteer role as a peer educator with Life Vanguards a Youth and reproductive health based NGO, at 15 he delved into the world of Personal Development and he is today a Life and Financial Intelligence Coach, an Electrical Systems Engineer with years of experience with different Construction,ICT and Telecommunication giants from Huawei Technologies to LM Ericsson. 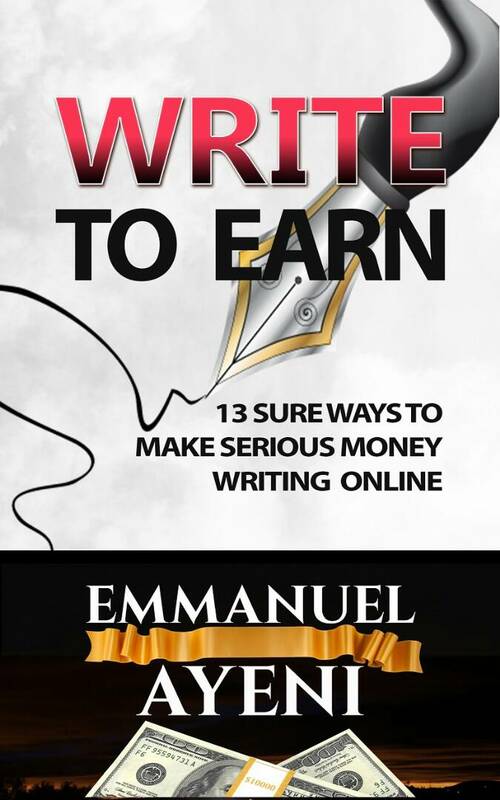 He is an Inspirational Blogger,Speaker and Entrepreneur. 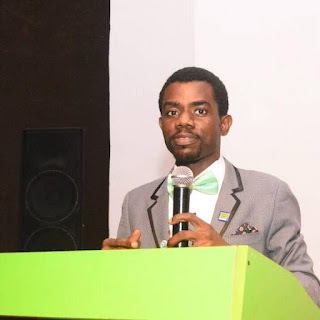 Emmanuel O. Ayeni has over 10 years experience of helping businesses grow to greatness, 15 years experience of volunteering with youth-based NGOs, he was NYSC 2011 MDGs-MAC(SDGs) President, and he's Principal Partner at EMMANDUS Networks Nig. Ltd. 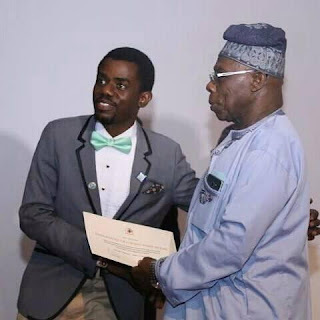 He is an online volunteer with the United Nations and a consultant to other non-governmental organizations. Emmanuel was recently awarded as a Youth Ambassador by the former President of Nigeria Chief Olusegun Obasanjo at the Youth Migration Summit for his contribution to community development and lending his voice to #TheAbroad Campaign aimed at curbing Youth Irregular Migration. He is the author of 4 fast-selling books on Personal and Financial Mastery, he is passionate about Inspiring people and organizations to greatness many of his works are published athttp://emmanuelayeni.com and all social media. Emmanuel works and lives with his lovely wife Jumoke and wonderful son Daniel in Lagos Nigeria.